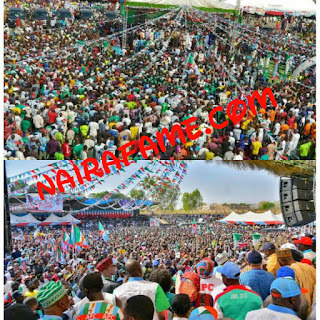 More Photos: APC Flags Off Campaign in Benue State. 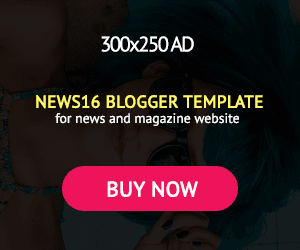 - NAIRAFAME | Best Entertainment Platform. 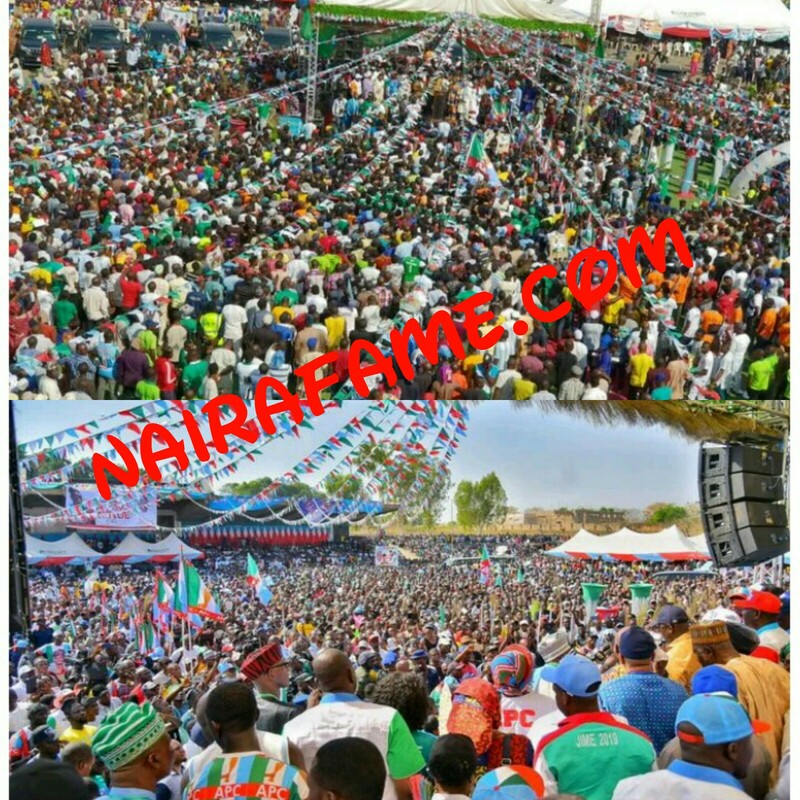 More Photos: APC Flags Off Campaign in Benue State. The All Progressives Congress APC Benue State, launched its gubernatorial campaign today in Makurdi, the Benue State Capital.The event which took place at the IBB Square was attended by a mammoth crowd. Right Honourable Emmanuel Jime ,The APC gubernatorial flagbearer ,while speaking at the event ,promised to introduce and implement free primary education and revolutionize Agriculture in the state to boost the economy. Jime said he had presented himself as an alternative to deliver good governance for Benue State. The representative of the APC National Chairman,Adams Oshiomole, Kassim Imam, presented APC flags to the gubernatorial candidates and charged Benue people to re-elect president Muhammadu Buhari, Jime and his deputy Samuel Ode, And all other candidates of the party for other elective positions. The leader of the APC in the state and coordinator Buhari/Osibanjo campaign organization in the North Central, Senator George Akume, said that the APC government had done well under Buhari and Osinbajo in the areas of Agriculture,Infrastructure, Economy and he therefore urged the people of the state to reciprocate the gesture. The Minister for Agriculture Cheif Audu Ogbe on his part Stated that Benue State had benefited immensely from the Buhari administration in the area of Agriculture and that Benue was now one of the leading producers of rice in the country ,he therefore urged the people to vote for Buhari and Osibanjo. There were many other well wishers at the event which was characterized with a lot of fanfare in and around the venue of the event.